2. Place it in the frame. 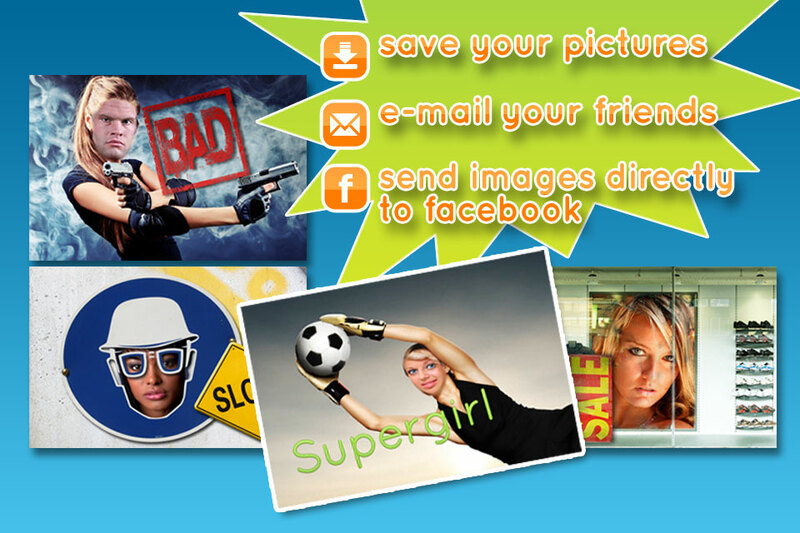 Resize the picture with the finger(s). 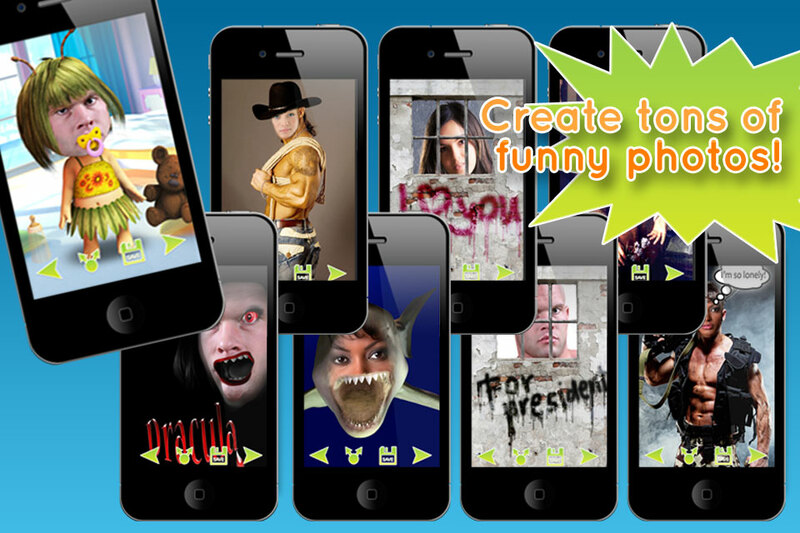 Enjoy yourself with this funny app and discover how easy it can be to create fake pictures. 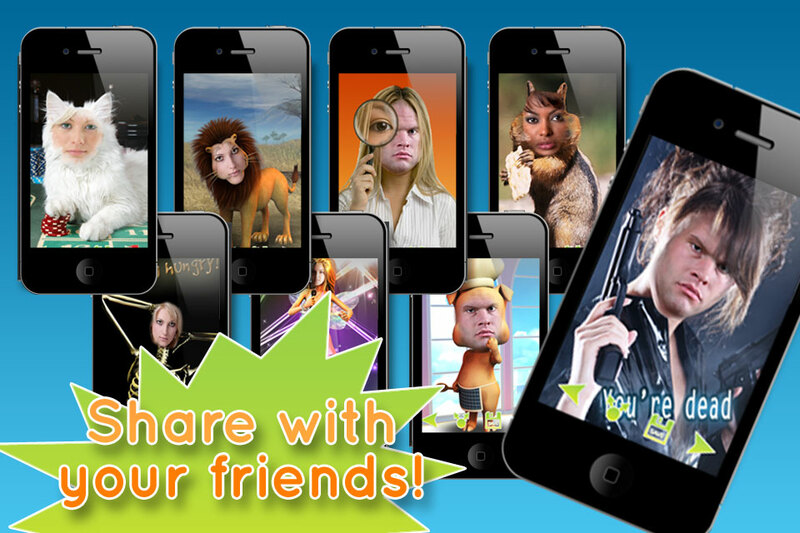 Fool your friends with this cool and funny app.